Disney has indirectly revealed more information about its streaming products thanks to a fiscal call on its future revenue predictions and fielding questions about its acquisition of rival studios, Fox. Speaking on a February 5th fiscal call, Disney CFO Christine McCarthy revealed that the Hollywood studio will be forgoing $USD 150 million in third-party license revenue in 2019. 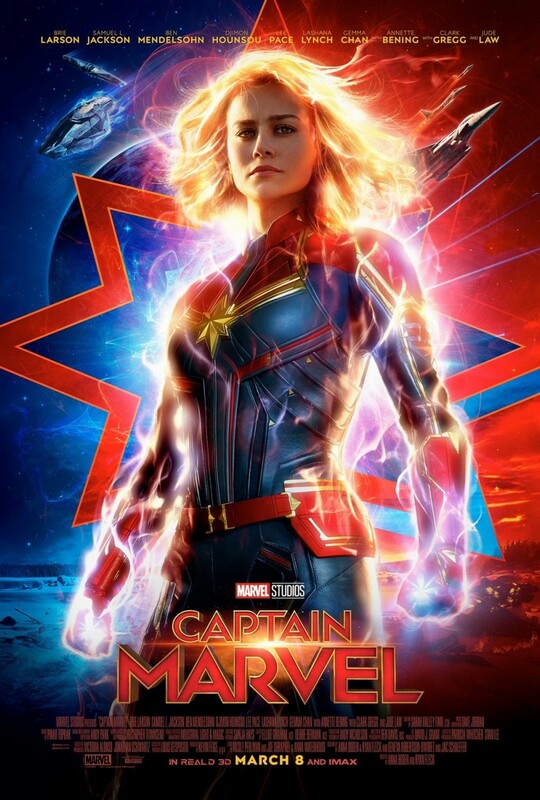 The change is largely down to the launch of the studio's standalone streaming service, Disney+, which will now be the exclusive home to many of Disney's new releases, starting with the upcoming 'Captain Marvel'. 'Captain Marvel' will be Disney/Marvel's first female solo lead superhero film, and it now also looks like it will be the first major film that won't be part of the studio's traditional output deals with the likes of Netflix. The first showcase featuring Disney+ will be during Disney's annual investor day on April 11th. In the same fiscal call, McCarthy also revealed the studio's plans for streaming service Hulu, in which Disney's ownership will rise to 60% after its acquisition of Fox (who currently have a 30% share in the streaming service). While McCarthy chose to reveal more about Hulu's strategy after the Fox deal closes, she did reveal that a foreign expansion of Hulu may be on the cards.